TRASTRA Blog | Hooray! Spanish Hotels will accept Bitcoin payments! Bitcoin is not the only payment option under test. The hotel chain system that is revolutionizing the tertiary sphere with its move is also experimenting with Amazon Pay, hoping to attract those who prefer to use digital payments instead of traditional ones. For example, it’s good news for digital nomads, a global trend segment of people living within the easy virtual world. There are several options for customers who want to use Bitcoin. Users can scan the QR code via the website or in person to pay for their stay at the hotel. They can also retrieve a payment code in euros through WhatsApp,a Instant messaging application further allowing BitPay,a globally known Crypto exchange to process the payment. Is this the beginning of the mass acceptance of bitcoin payments by hotels or just a niche market campaign? We’ll see! 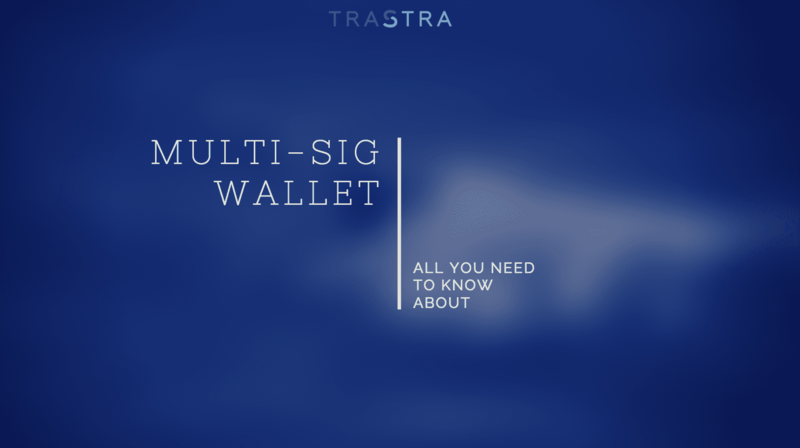 By the way, you also can pay for stay in Spanish Hotels with Bitcoin using TRASTRA card! All you need is just Sign Up and order our card! 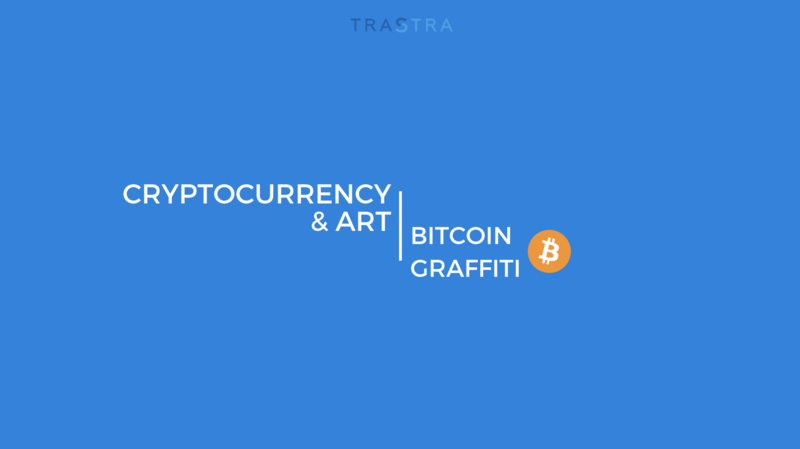 Bitcoin has nothing to do with art. Somebody definitely thinks so. Nevertheless, we do not. Since the inception and integration of Bitcoin in the market, there have been development of many other cryptocurrencies. 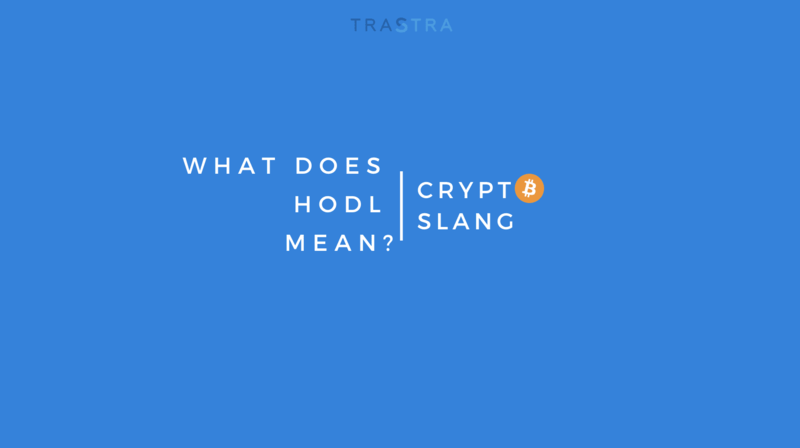 The continued acceptance and use of these cryptocurrencies has led to development of solutions in the areas that the initial cryptocurrencies had weakenesses.